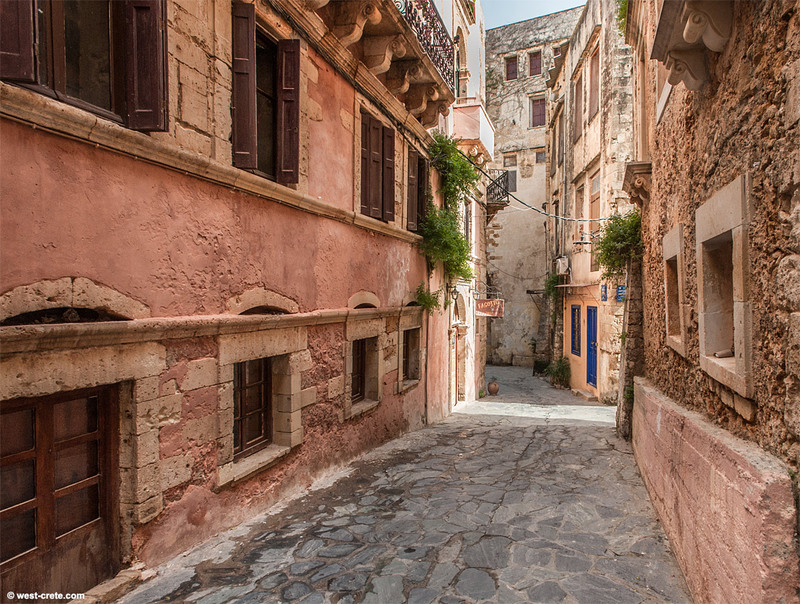 An alley in the old town of Chania. All is very quiet in the middle of winter. Not a tourist in sight.